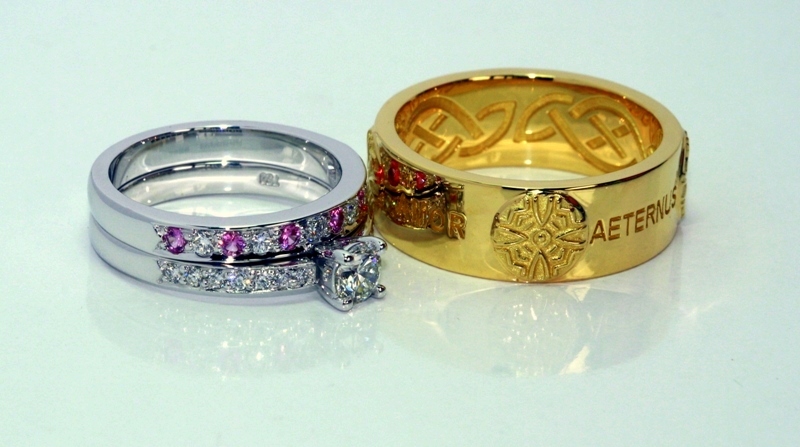 I have made an extensive range of rings and other jewellery for clients to keep for many years to come. 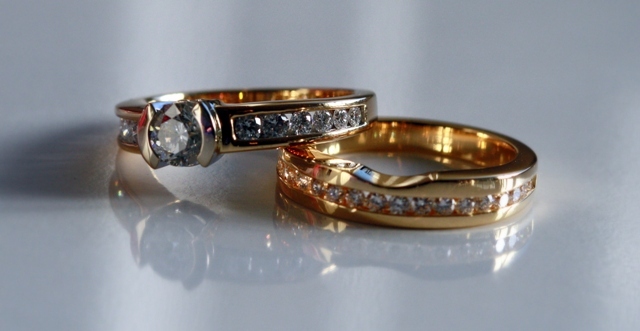 Jewellery made just for them which will become family heirlooms. 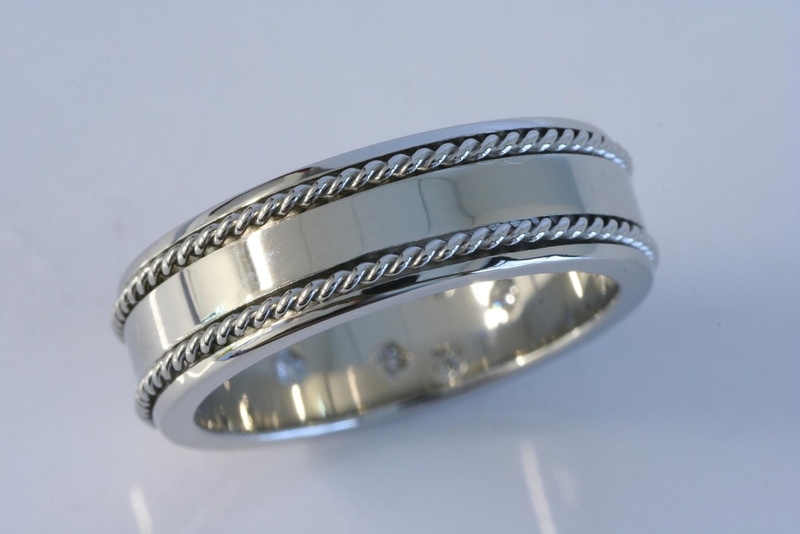 If you have a design in mind or would like a high quality piece made just for you contact me. 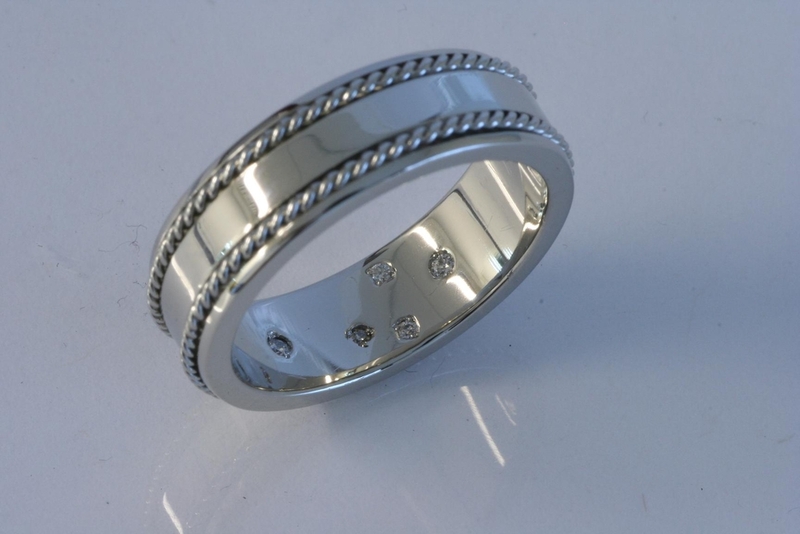 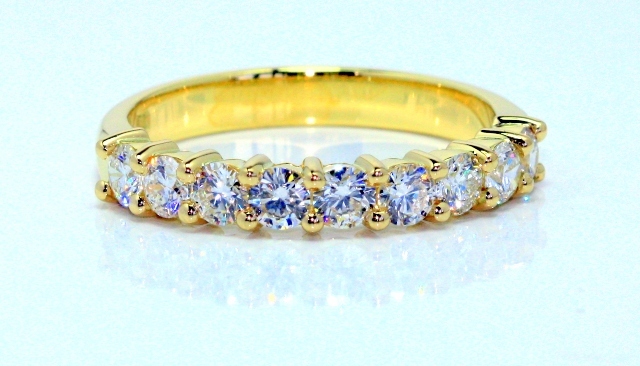 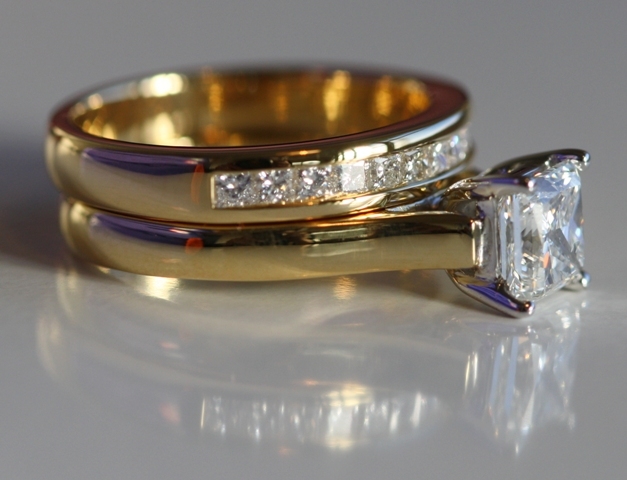 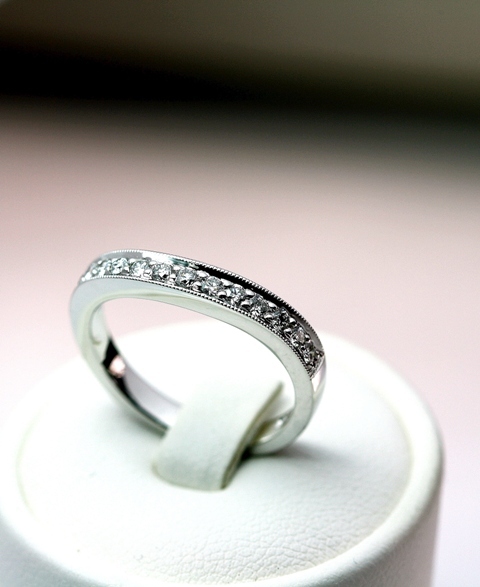 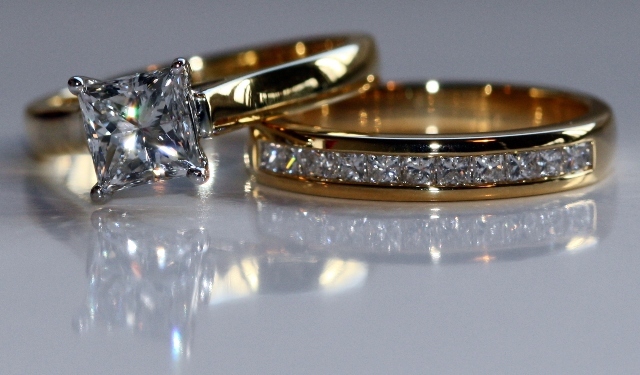 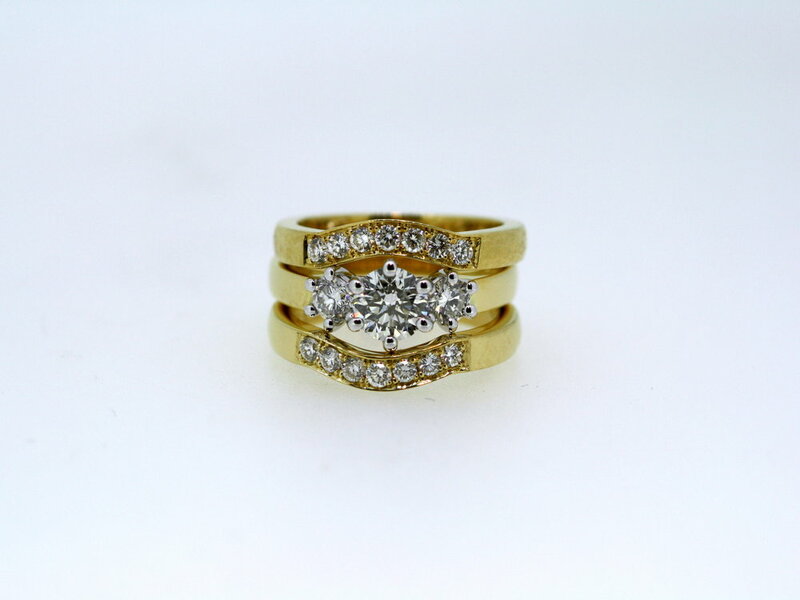 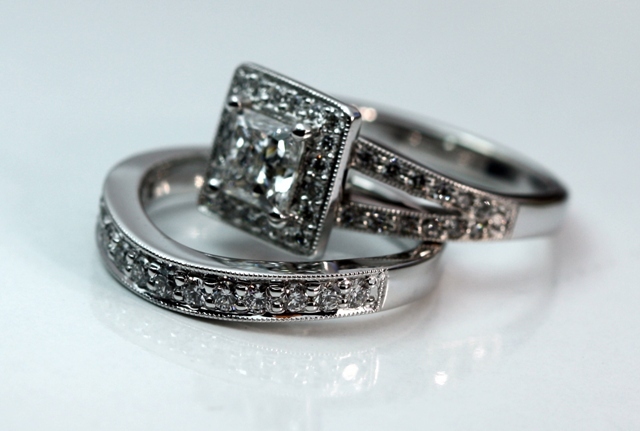 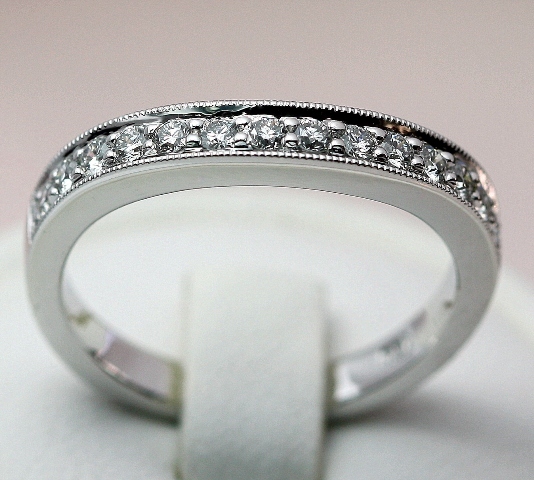 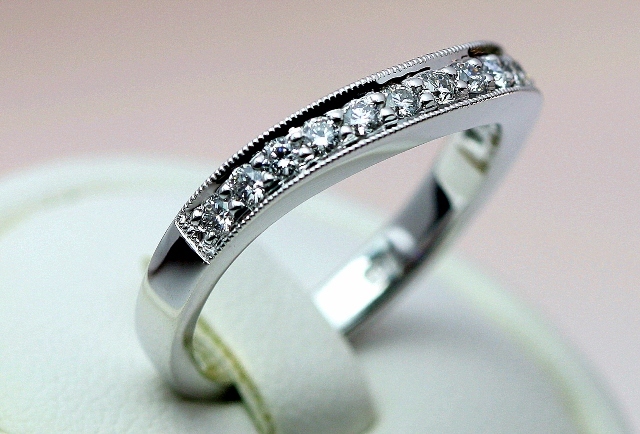 Looking for Brisbane Engagement Rings?